Our reputation is built on offering products of irreproachable quality. 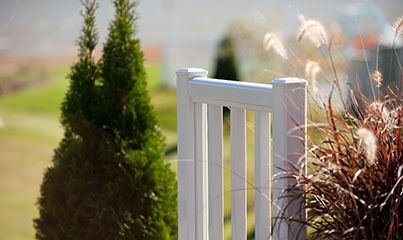 We guarantee our products' durability because we're sure of their quality. 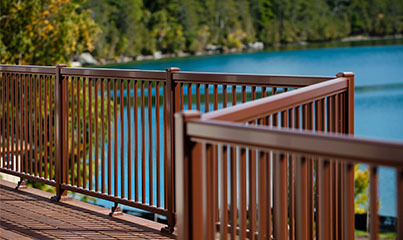 Thanks to its extensive experience, expertise and cutting edge philosophy, Allium is a leader in the manufacture of aluminum architectural products for balconies. Our products are available in a vast array of models and and colours. 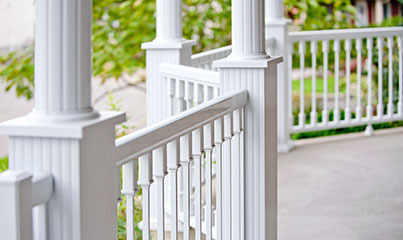 Our railings, stringers and steps, columns and balcony frames will readily accommodate your renovation or construction projects and enhance your residence ! All the sections are pre-assembled. There's nothing to cut, no losses, you will thus not be paying for any parts that you aren't going to use. 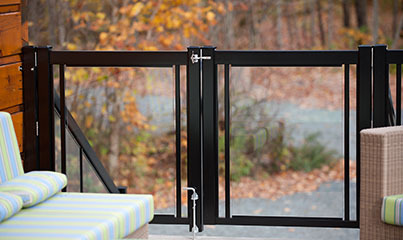 No specialized tools are necessary to install Allium railings. Accordingly, both the handyman and the entrepreneur will have an easy time doing the job. 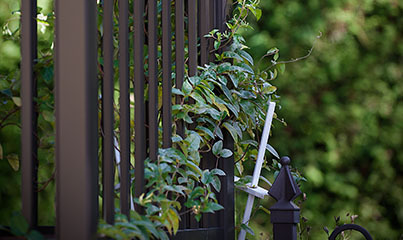 No more rust or mould, our aluminum products are covered with a very resistant acrylic enamel, and they will retain their finish and original colour, eliminating the need to repaint them in the future. 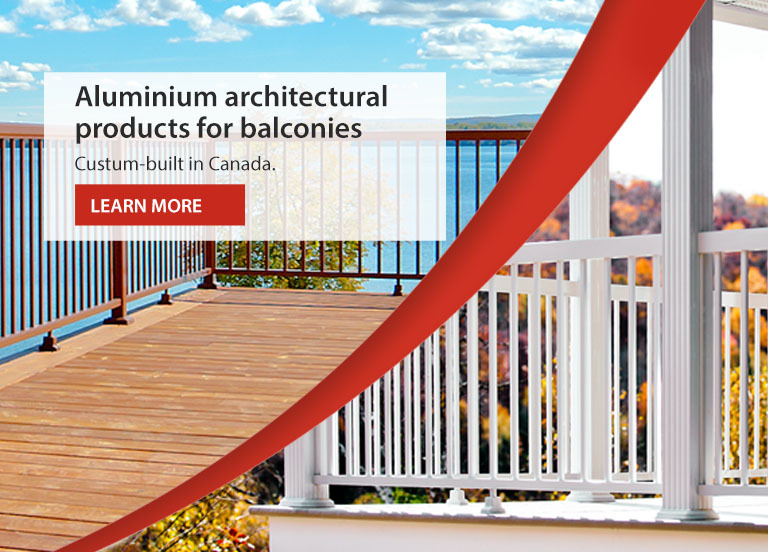 Allium aluminum architectural products for balconies are offered in an extensive assortment of models, heights and colours that will readily accommodate all your gallery renovation or construction projects.